The weather outside looks to be pretty frightful this weekend, but don't let that stop you from enjoying the offerings of our delightful city — just throw on an extra layer or two and head out the door for plenty of merrymaking. Since this is the first full weekend of December and everyone’s had a week to recover from Thanksgiving/Black Friday overindulgence, it's completely packed with holiday cheer and recreation. With carols, bright lights and a couple of options for enjoying the performing arts, you can stay pretty busy running around the next few days. It might even help keep you warm. Presented by Forklift Danceworks and VSA Texas, DanceAbility International presents a weekend that combines dance workshops and performances open to the general public. Led by Alito Alessi, the artistic director of DanceAbility, the event offers mixed-ability dance classes that allow students to find unique ways to move based on their own specific abilities. Along with the classes, the general public can attend a free film screening and demonstration on Friday evening at 8 pm, and Sunday afternoon will feature a closing day performance, allowing for self-empowerment for dancers and viewers alike. It’s common knowledge that the best way to spread Christmas cheer is singing loud for all to hear. Thanks to the KUTX Holiday Sing-Along, on Saturday you can spread the joy in just that way with all of downtown Austin. 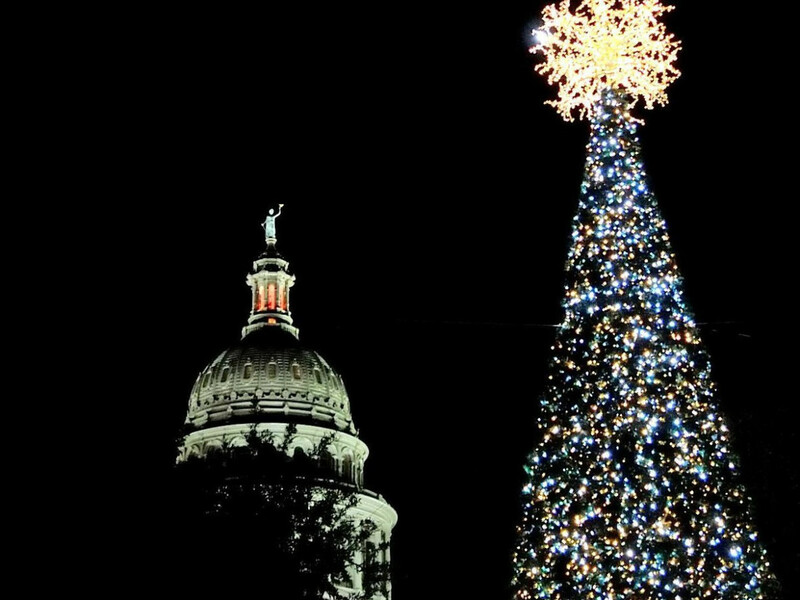 The merriment begins at 6 pm on the south steps of the Capitol with a sing-along of seasonal songs with John Aielli, the beloved host of Eklektikos on KUTX 98.9. 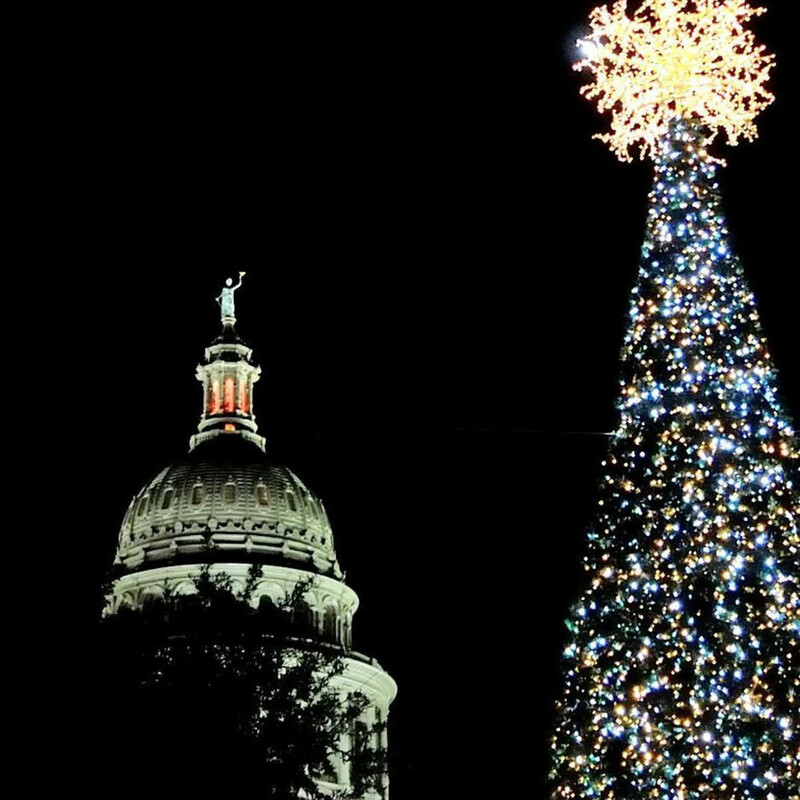 Once the clock strikes 7 pm, the countdown to the lighting of the Capitol tree begins, along with a programmed light show at the top of every hour featuring music from Austin musicians. 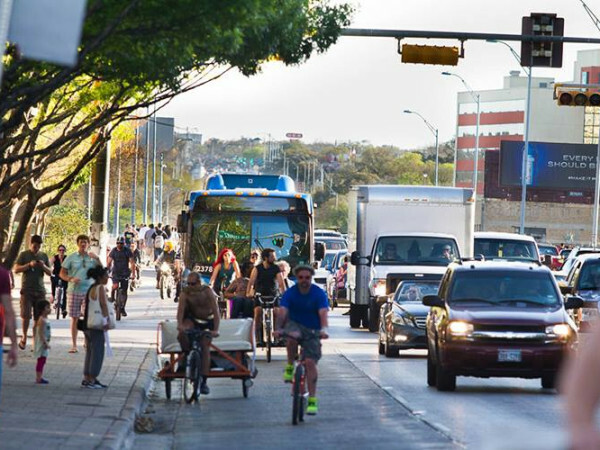 The rest of South Congress downtown will come alive and stay there late into the night with special activities and offers at restaurants, shops and museums. You can only get into the holiday spirit properly when you have a community to share it with. Saturday will see the return of another holiday tradition, with Ballet Austin kicking off its 51st production of Pyotr Tchaikovsky’s classic tail of a Christmas gift coming to life. The Nutcracker is a seasonal stalwart, much like A Christmas Carol or It’s a Wonderful Life, but because it is told primarily through the medium of dance, it can be reimagined each year with new choreography, costumes and sets to provide a breath of fresh air every season. Of course, the music of Tchaikovsky will never get old, and The Nutcracker is always a great way to introduce the little ones to classical music and performing arts. 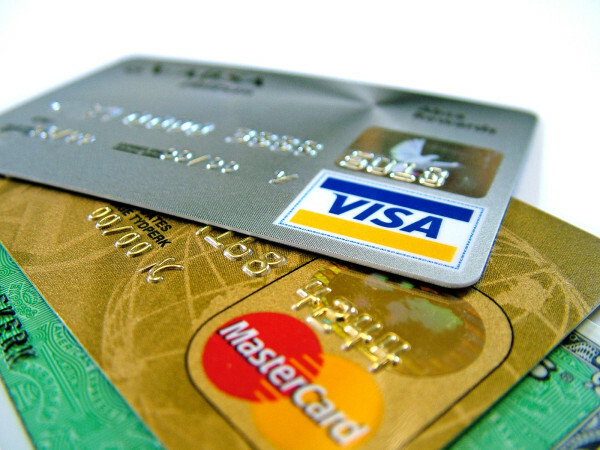 It will be difficult to avoid anything holiday-related this weekend, but why would you? 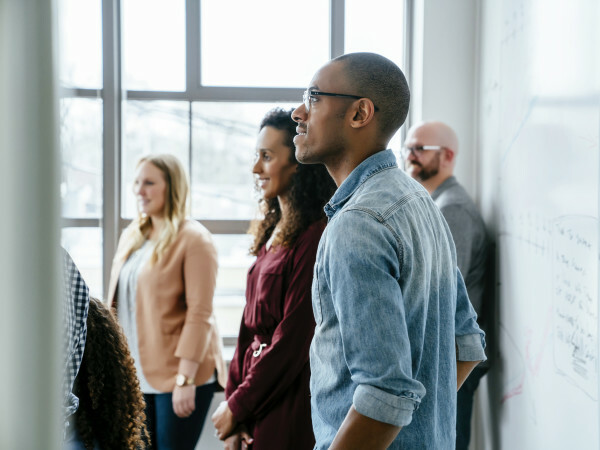 When people are at various holiday events instead of out shopping, they tend to be in a really good mood, and that becomes infectious for everyone around them. Since Trail of Lights has appeared to be on the verge of falling apart in recent years, it’s not a bad idea to check it out this year and be thankful that some things can work out. And if you still prefer not to start too early with the holiday joy, there are some other options for fun this weekend on our calendar.